You get what you pay for is never more apt than when discussing Galvin Green. Yes their products are more expensive than some others but you undoubtedly get what you pay for. The fit, materials and attention to detail is second to none. The C-Knit backing on the Axel trousers is phenomenal. It really is a step forward in waterproof clothing. Yes you can find cheaper waterproofs but you won’t find better. 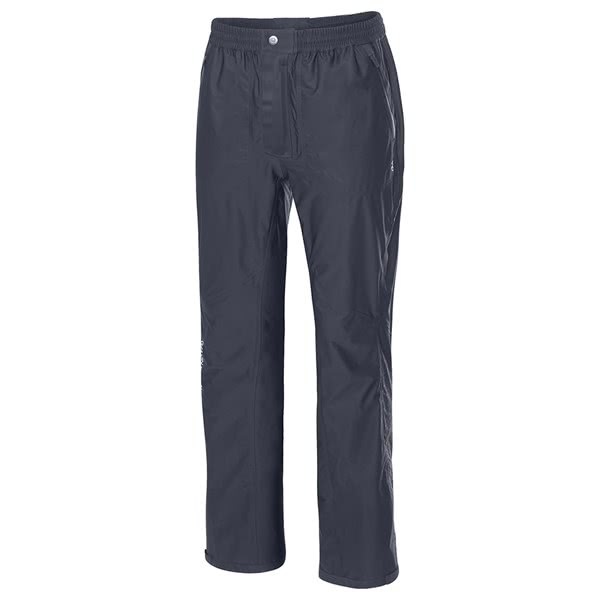 The Galvin Green Axel Stretch GORE-TEX trousers have been engineered to provide total comfort and protection when the weather dictates you need that extra layer. A technical fabric that features stretch properties and GORE-TEX ensures that you will stay dry, comfortable and sweat-free. 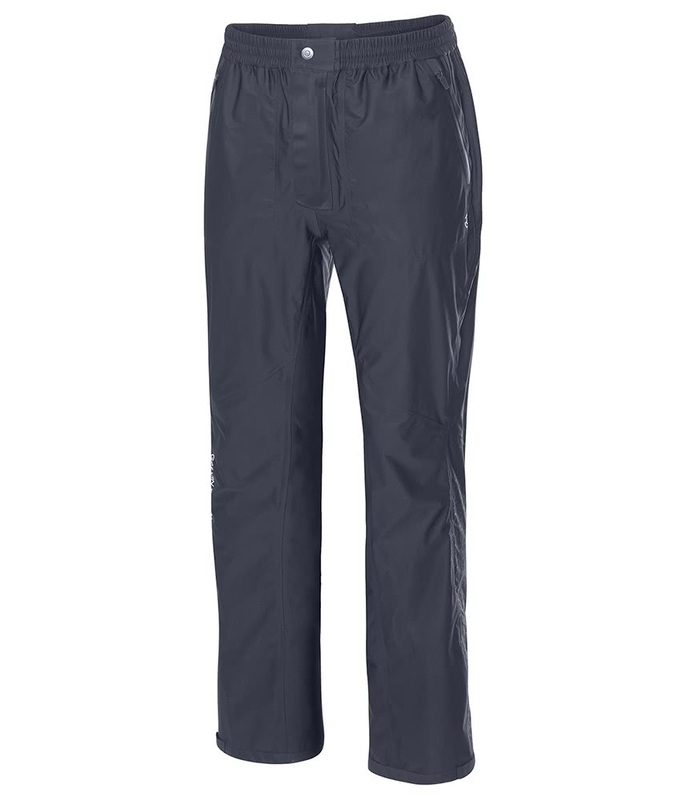 As GORE-TEX is highly breathable you are able to maximise use of the Axel trousers in all weather conditions as it will wick moisture away quickly and efficiently whilst helping to regulate your core temperature as well as provide 100% protection from the wind and rain. Galvin Green have created the Axel trousers with a split inseam design that will provide abrasion resistance. An elasticated waistband features a drawcord design that will allow you to tailor the fit while out on the course. The two front pockets are fleece lined to keep your smaller accessories, balls and hands warm and the two back pockets are just the right size for a scorecard. Smooth "slide and glide" inside. Quality: GORE-TEX® stretch fabric with C-KNIT® backer.